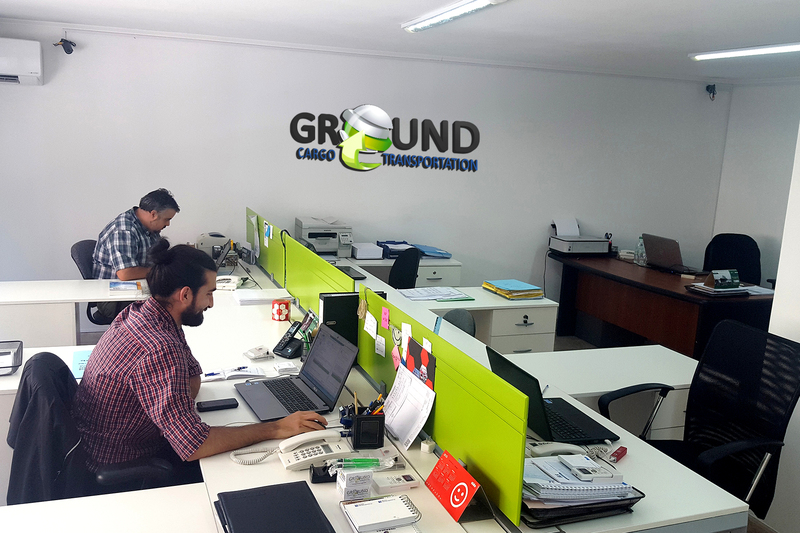 Ground Cargo Transportation is operating in the Uruguayan market since 2012. We are a Logistics company with a big range of services and where the ethics and commitment are our specialty. Export and Import by Sea, Air and Land to any destination. Consolidation and deconsolidation of containers. Temporal Admission and Bonded cargo to any destination. Consolidation of cargo into containers with insured departures from the United States and any other origin.